Brushing your teeth twice a day with fluoride toothpaste helps to prevent tooth decay and gum disease, and can also prevent bad breath. 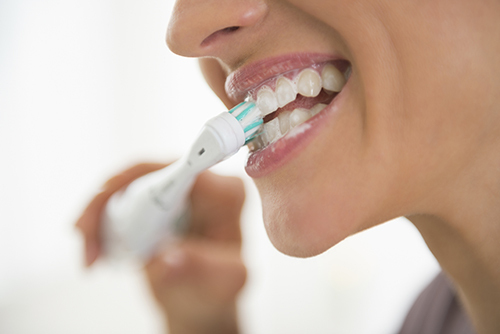 When you are brushing, it is important to concentrate on the nooks and crannies to make sure that you remove as much plaque and leftover food as possible. Your dentist or hygienist will be able to show you techniques to brush your teeth well, such as: putting a pea-sized amount of fluoride toothpaste on your toothbrush; using small circular movements, making sure you brush every tooth; paying special attention to the hard-to-reach places at the back of your mouth and behind your teeth; and, brushing along the gum line as well as the teeth. Flossing your teeth helps to remove plaque and bacteria from between your teeth and from under your gum line. It can be hard to get used to at first, but here is some advice on how to do it: take a generous amount of floss and wind it around the middle fingers of each hand. 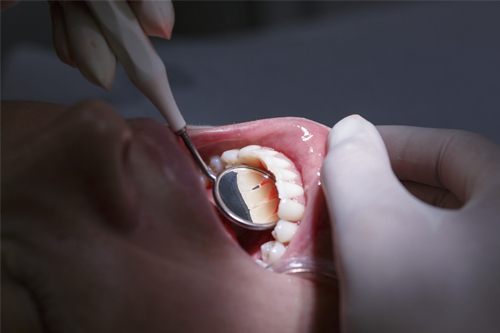 Pull the floss tight, and slide it up and down against the surface of the tooth and under the gum line. Try not to use a sawing action as this could cut into the gum. Instead, try a circular movement with your fingers – this will help you to get underneath the gum line without causing any damage. If you find it difficult to hold the floss, you can buy ‘flossers’ from most pharmacies. These hold the floss for you, so you can guide it around your mouth more easily. 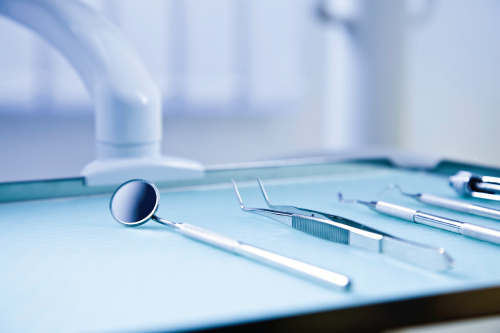 When you first start flossing, your gums may bleed. Don’t worry too much about this – as you get better at flossing and as your gums become healthier, this will reduce. Your dentist or hygienist may also recommend the use of interdental brushes, which are also very helpful in reaching areas between the teeth.